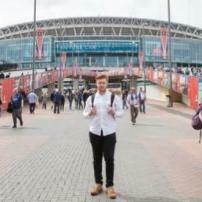 Third-year university student studying Sports Journalism. Worked for football clubs as head of media and a club journalist for three years, but have had experience writing for regional newspapers - as well as several websites. I have a passion for sports, whether that is football, cricket, American football, basketball, I just enjoy covering sports.